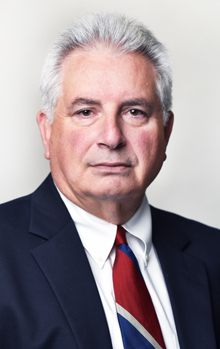 Professor Kurland graduated from UCLA School of Law and served as a federal prosecutor before commencing his full-time teaching career in 1987. He teaches a wide range of criminal law and evidence courses. He has written numerous articles concerning a range of federal criminal law issues. He has also written and has spoken at numerous programs concerning the legal and constitutional aspects of DC voting representation. He continues to argue federal criminal appeals in the federal appellate courts throughout the United States. He has appeared as a legal analyst on television and radio programs, has testified before various congressional subcommittees, and is active in the American Bar Association.